With few exceptions, the lungs, airways and respiratory muscles of healthy humans are “overbuilt” for the ventilatory and gas-exchange demands imposed by exercise. This scenario may not apply during intense, sustained exercise during which three mechanisms primarily under the control of the respiratory system – namely, respiratory muscle work and fatigue, cyclical fluctuations in intrathoracic pressure and arterial oxyhaemoglobin desaturation – are significant determinants of arterial oxygen content and/or blood flow and its distribution to the working legs. The aim of this webinar is to discuss these respiratory influences on oxygen transport and how they might exacerbate exercise-induced respiratory and/or peripheral muscle fatigue and compromise endurance performance in health and disease. 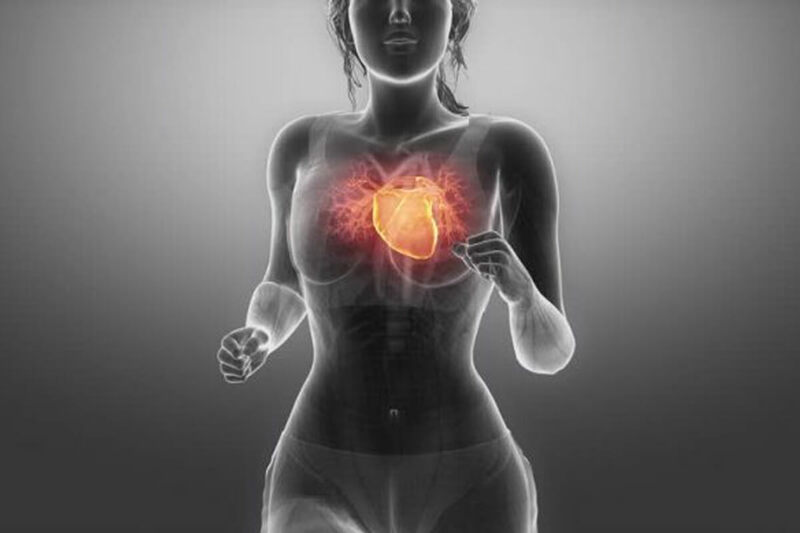 After watching this webinar you will be able to demonstrate how the respiratory system impairs locomotor oxygen transport during strenuous exercise by compromising limb blood flow and failing to ensure arterial oxygenation. As well as have a greater knowledge of respiratory influences on oxygen transport. An additional learning outcome is to describe how this respiratory system limitation may exacerbate exercise-induced fatigue and compromises endurance performance. Dr Lee Romer holds a Readership in Human and Applied Physiology. After completing undergraduate and postgraduate studies, he worked for several years at the British Olympic Medical Centre where he was responsible for physiological support services to National Governing Bodies. Subsequently, he completed a PhD at the University of Birmingham and received post-doctoral training at the University of Wisconsin-Madison. His research is focused on the cardiorespiratory responses, interactions and limitations to exercise in health and disease. He has authored numerous journal articles on topics related to these areas and has produced numerous invited book chapters for national and international organisations. This webinar is in association with The British Association of Sport and Exercise Sciences (BASES). All previous Human Kinetics and BASES webinars are available for playback. To view then you must sign in or create an account. For information on all Human Kinetics webinars past and present, read our post – Human Kinetics and BASES Webinars – Everything you need to know. Previous PostWhen should dancers start doing pointe work? Next PostWhat is the role of sport coaches and how can they influence athletes?